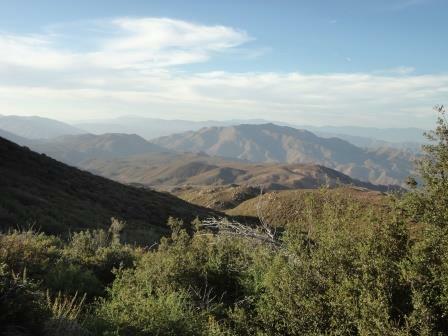 A mile high in the blue Laguna sky, the pine forest soothes. 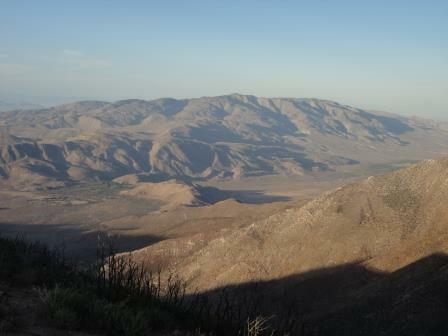 Below, the desert floor of Anza-Borrego bakes. 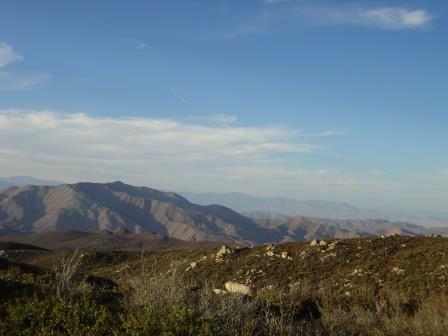 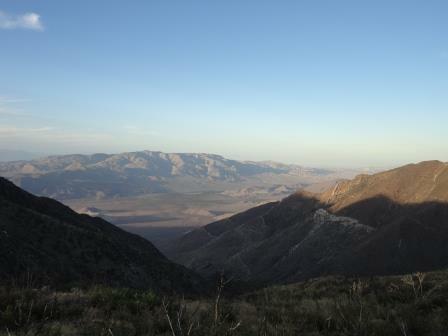 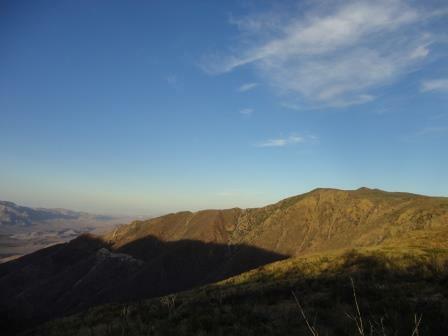 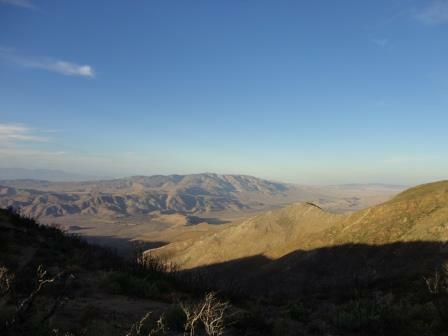 From here to there and parts in between, hikers on the Pacific Crest Trail get the best views.